August is officially the ‘out of office’ month. Almost everyone is out for summer vacations, and those who are working are dreaming about sun, sand and salty water, right? This month we are also addicted to everything that is related to a summer vacation mood. We all love statement tees, from the ones with strong feminist messages to the ones that have more chilled, cool vibes. This one from ban.do via Pop the Bubble is perfect for your summer vacation – Out of Office. It makes your vacay official and it feels so good! Plus, it’s super comfy and the colors are great for summer. This Portuguese brand is one of my favourite beachwear brands. The name was born from the fusion of the words LATITUDE + ATTITUDE. The founders describe it as a brand for irreverent women, with individual attitudes, who look for cosmopolitan destinations, which uphold the fusion between culture, art and modernity. The design and quality of their bikinis and bathing suits are amazing: strong lines, structured details, and a palette of colors carefully selected for each collection make this brand unique. This name is already a reference for a specific fashion style that combines Scandinavian minimalism with a rebel touch of American spirit. Their monthly collections have trend pieces and timeless wardrobe basics totally edgy and feminine. From this collection, the Holly Blouse and the Paloma Dress, both in the same pattern, stand out – perfect for a special summer dinner. The bi-annual British magazine LOVE is celebrating its 10th Anniversary with a new irreverent issue that was launched last week, in Tokyo, at a party hosted by Dover Street Market Ginza and by the editor-in-chief Katie Grand. This edition is very special because it’s Uma Thurman’s LOVE cover debut alongside Beth Ditto, Kendall Jenner, Brad Pitt and Gigi Hadid. It’s already available for pre-order at our favorite magazines shop - Under the Cover. 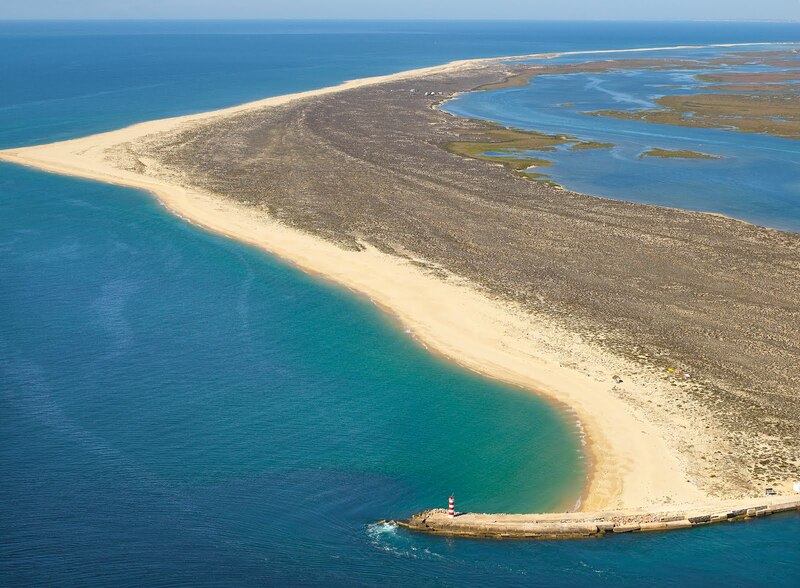 Farol's Island and Desert Island are a small piece of heaven in the south of Portugal. They are part of the barrier islands of Ria Formosa that separate the ocean from the Ria. Its waters are crystal clear, and the island has a cool spirit that makes you feel really relaxed. To arrive at the island, you have to take a boat from Olhão, a fishing town in Algarve. Nearby you have a beautiful rural tourism house – Casa Modesta – that we talked about on the June Edition and that we still are in love with.